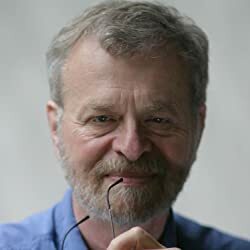 Bill DeSmedt draws on a checkered career history -- system designer, AI researcher, management consultant, knowledge engineer -- in creating his "Archon Sequence" technothrillers: the award-winning cult classic SINGULARITY, this year's DUALISM, and, coming soon, TRIPLOIDY. Bill lives and writes in a hilltop aerie overlooking Milford PA, a town whose rich tradition in philosophical and speculative literature serves as a never-ending source of inspiration. Please enter your email address and click the Follow button to follow Bill DeSmedt!